Experience your flavor of adventure in these all-inclusive packages. Educational workshops give you an intimate look at our sustainable practices. Explore the working ranch activities that you will no doubt see during your visit. Explore eco adventures, world class trails, & workshops in the Cacachilas mountains of Baja California Sur. Experience the rugged beauty of our dryland forests and mountains on world class biking and hiking trails. 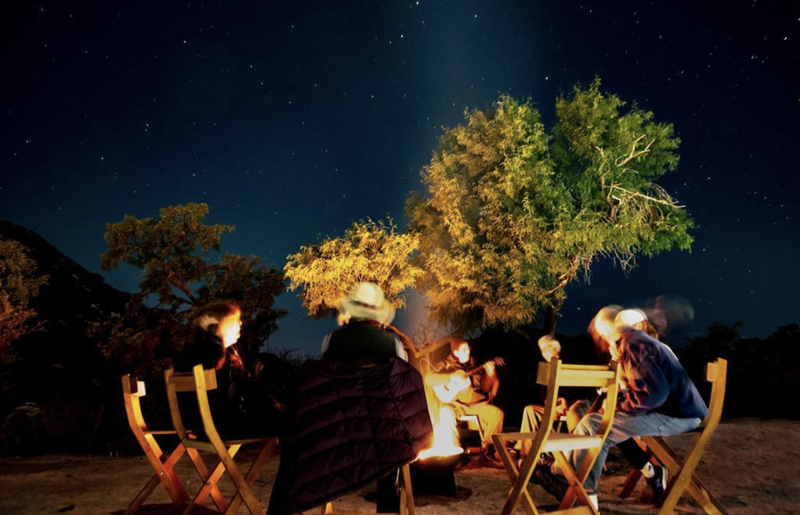 Enjoy farm-to-table culinary delights and glamping ranch camps under the brilliant Baja stars. Explore all-inclusive day and multi-day tours October through May. It’s an eco-friendly vacation you’ll never forget! 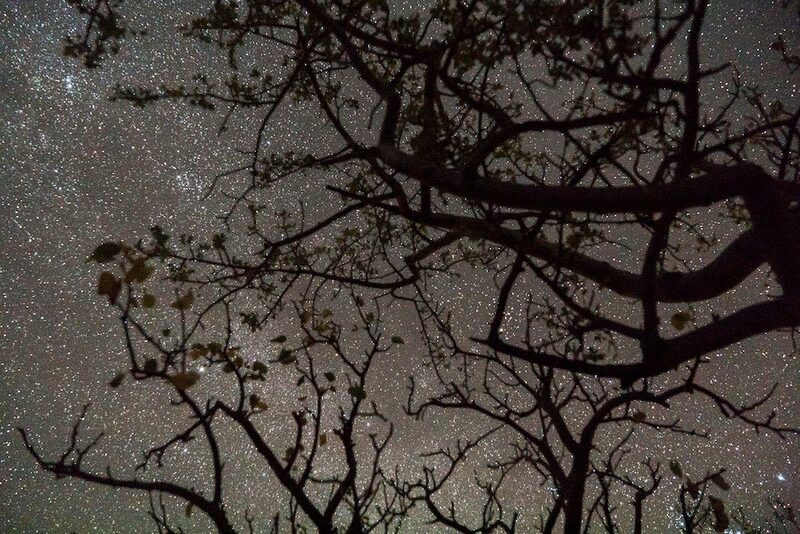 Rancho Cacachilas is a conservation-focused, solar-powered ranch located in the spectacular Sierra Cacachilas mountains overlooking the Sea of Cortez in Baja California Sur. We welcome you to immerse yourself in the amazing richness of the Greater La Paz region of Mexico’s Baja peninsula at our complex of working ranches, adventure resort, and wilderness camps. Pursue your favorite adventures at Rancho Cacachilas with hiking, mountain biking, mule pack trips, mountains to sea eco-adventure tours, and more. Our private trail system gets rave reviews from bikers and hikers around the world! Learn about working ranch activities like honey producing, artisanal cheesemaking, organic farming & more. Stay awhile at our wilderness camps or rugged adventure resort overlooking the Sea of Cortez. Learn more about our on-site accommodations and options. Explore and unwind on our private intermediate and advanced trails. Educational workshops give you an intimate look at our methods and sustainable practices. Your destination for gear rentals, mechanic services, or to to test your skills on our pump track. Explore the working ranch activities that sustain the Rancho Cacachilas ecosystem. Mountain biking experiences, nature retreats, local culinary explorations and more. Go deep into ecosystem-wide mountains-to-sea conservation. Learn how we manage Rancho Cacachilas, and how you can adopt useful sustainability practices in your own community, too. Some of Baja California Sur's greatest landscapes are located in the Sierra Cacachilas mountains, east of La Paz in Mexico. These mountain areas have been affected by overgrazing, unplanned development, soil erosion, loss of cultural traditions, and a lack of abundant, productive, and environmentally sound economic alternatives. Since 2007, when we began acquiring the properties that now constitute Rancho Cacachilas, we have been protecting and enhancing the land. When you visit us, you’ll learn how we are doing this and take back insights, skills and practices for your communities!